Home | Next Level Athletics and Personal Training! LET US TAKE YOU TO THE NEXT LEVEL! Former NFL running back Joe Henderson and champion fitness competitor Carol Cannon-Henderson have developed a revolutionary new approach to helping you achieve your fitness goals. With extensive experience in physical conditioning, strength and endurance training, nutrition, and physical therapy, the Next Level Athletics personal training team is among the most qualified in the country. 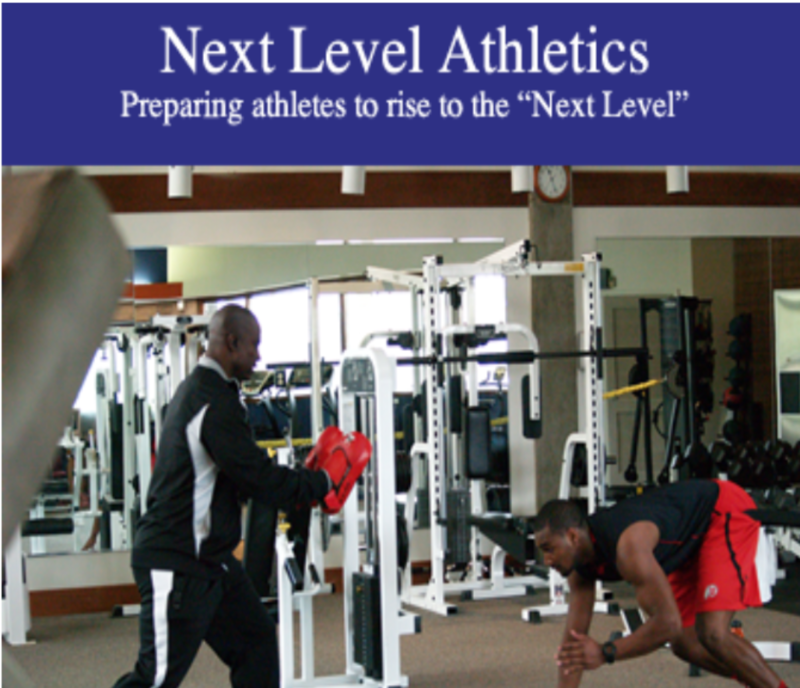 Next Level Athletics has a number of different options available to you, as an athlete looking to improve your game or as an individual who wants to improve your overall health and well-being. From dedicated and tightly focused one-on-one training to our regularly scheduled group sessions, or a combination of both, we will tailor a plan for you that fits your exact requirements. Now is the best time for you to take the next step towards having the body and physical conditioning you deserve. Contact Us for more information or call 801-906-0598. Whether your goals are to improve sports performance, lose fat, gain muscle, increase your flexibility, or reduce stress, Next Level Athletics’ personal training team will provide you with the guidance, knowledge, and accountability you need in order to achieve the results you want! Contact us today to get started!